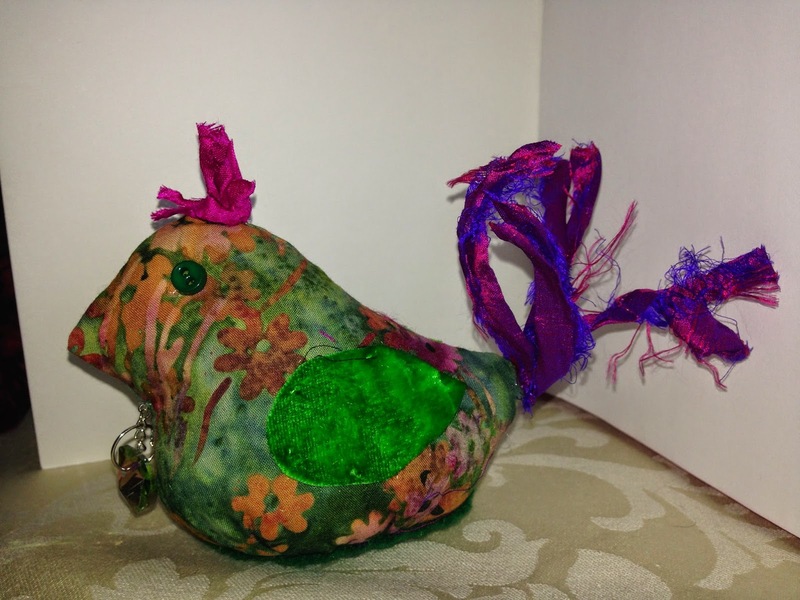 Hi my name is Lynn Naughton and I love sharing my sewing projects. I make quilts, mixed media wall hangings and all kinds of items for my home. 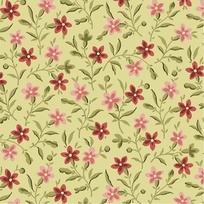 I teach patchwork in my studio where new students will also have access to beautiful fabrics and sewing notions. Do you get annoyed at losing your points in half square triangles? Do you rip it out when it is not right? Do you admire people who get it perfect every time? Well I have discovered over the years that is it difficult to get it right every time. However I have put myself to the test and discovered that it is not just a case of hit and miss. If you really want your points to be perfect then unfortunately you have to work at it. Accuracy is the name of the game. There are three things that affect your perfect points. There are a number of other factors which also influence the outcome. 2. Marking lines both for cutting and sewing. 3. Methods used for the process. 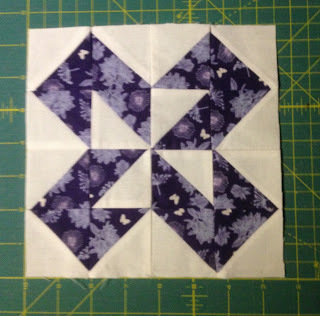 This is my first block using all half square triangles. I made the blocks bigger and then cut them down to size. On Close inspection I would say I got the points 90% perfect. The problems I encountered during this exercise where encountered during the sewing of the intersection of the seams. The machine had difficulty keeping a straight line through the bulk of the seams. For this block I had to open some of the seams in order to keep unity and ensure the block did not have seams meeting in the same direction. Christmas will be upon us before you know it, getting an early start is always a good idea. I love batiks and decided to design a small wall hanging. I used steam-a-seam light because I can move the pieces around before permanently ironing them in place. 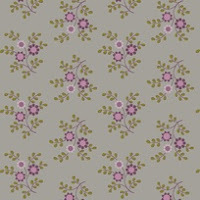 This design also gave me a chance to use a decorative stitch on my machine to finish the edges on the trees. 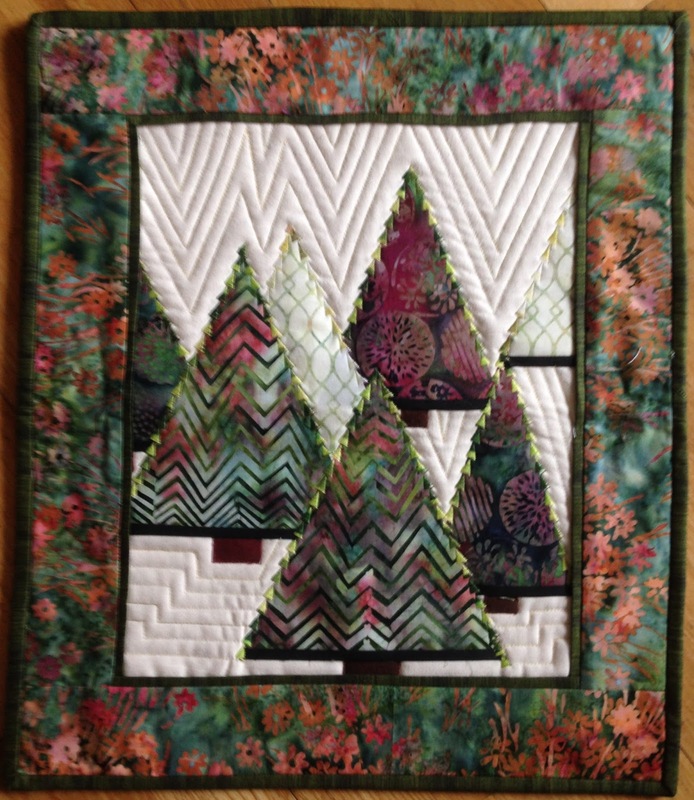 Easy quilting with straight lines following the shape of the trees adds even more texture. I made a couple of kits up and was delighted when they both sold, so I will have a few more ready for the RDS in Dublin next month and may also try it out in traditional fabrics. 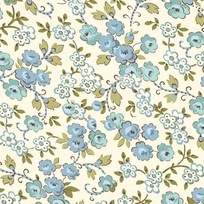 July and August are busy months for me at Seams Sew Simple. With the arrival of all the Christmas Fabric, cutting, folding and pricing fat quarters, as well as updating all my social media and online shop. Making up the samples for the up coming shows and getting ready for winter sewing. I thought I'd share some of this seasons collections which are available at www.seamsewsimple.ie. Reindeer Prance from Northcott by Deborah Edwards. I love the prancing reindeer in this soft blue colour way. Snowflakes and a hint of metallic adds the right amount of sparkle. 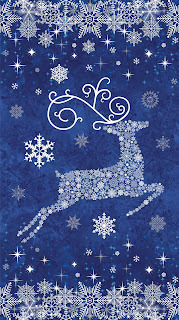 With a hint of metallic, Reindeer Prance brings to life the magical sparkle of the holiday season. 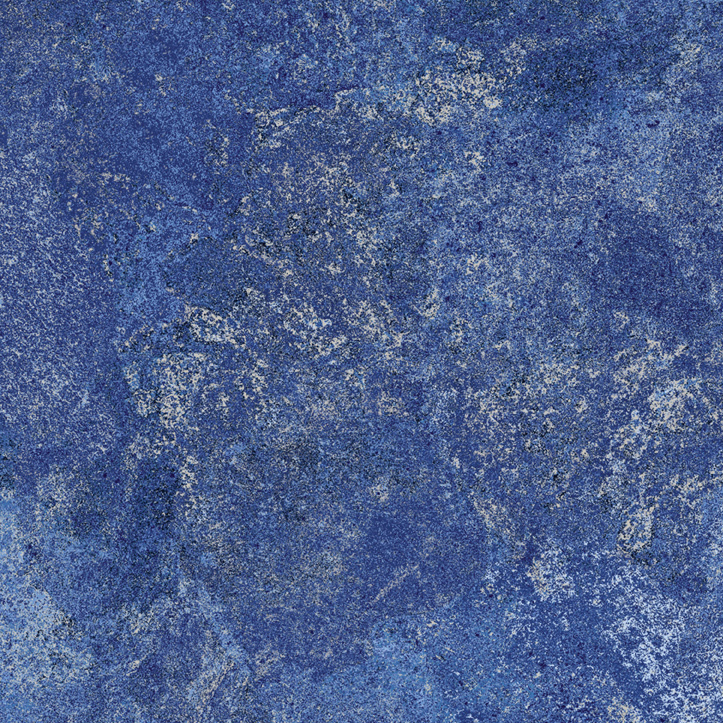 The dark navy background of the panel and the glistening stars reminds of a clear night sky. 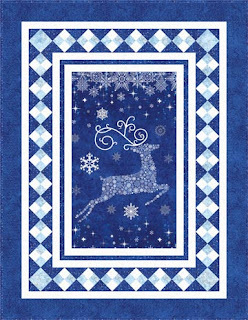 Again the snowflake prancing reindeer with his curly antlers makes this a special fabric perfect for Christmas. Borders and blocks can be added to the panel for either wall hanging size or larger if you prefer to use it on the couch as a decorative throw, or as they do in my house curl up with it in front of a glowing fire with a good christmas movie on the telly. ooooh feeling warm already! 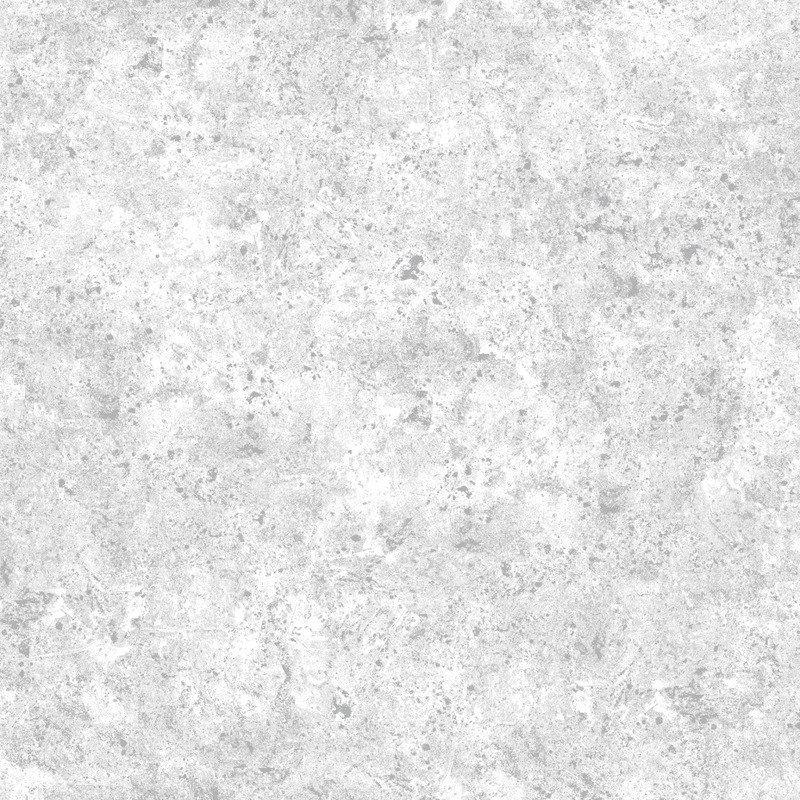 White Christmas. 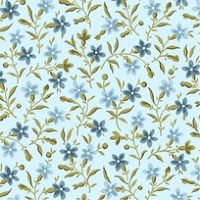 This lovely silvery colour way matches in beautifully with the navy of the panel and the soft blue's of the first fabric. This can be used as the first border on the panel to create the perfect frame. Remember to sew the short sides, top and bottom first, that way you only use one strip instead of two. After that you will have to use corner stones for the next border if like me you don't like joins on the long sides. 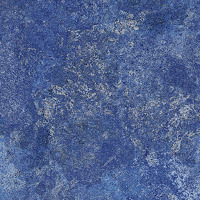 In contrast this silvery blue adds the finishing touches. 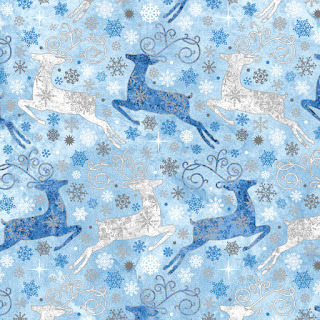 Can be used as borders or in blocks to enhance the reindeer panel. Below is a finished Quilt which you can see on the Northcott website giving a lovely idea of what you can make these beautiful fabrics into this Christmas. I love these pretty flowers and sprigs on the Petals Basic Range by Quilting Treasures. The free downloadable pattern is an extra bonus. Having some fun making birds out of scraps. 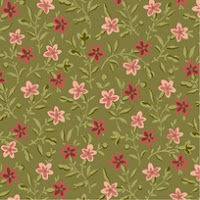 For my latest quilt I and using the Vintage Range from Makower. I love the duck egg blue's. 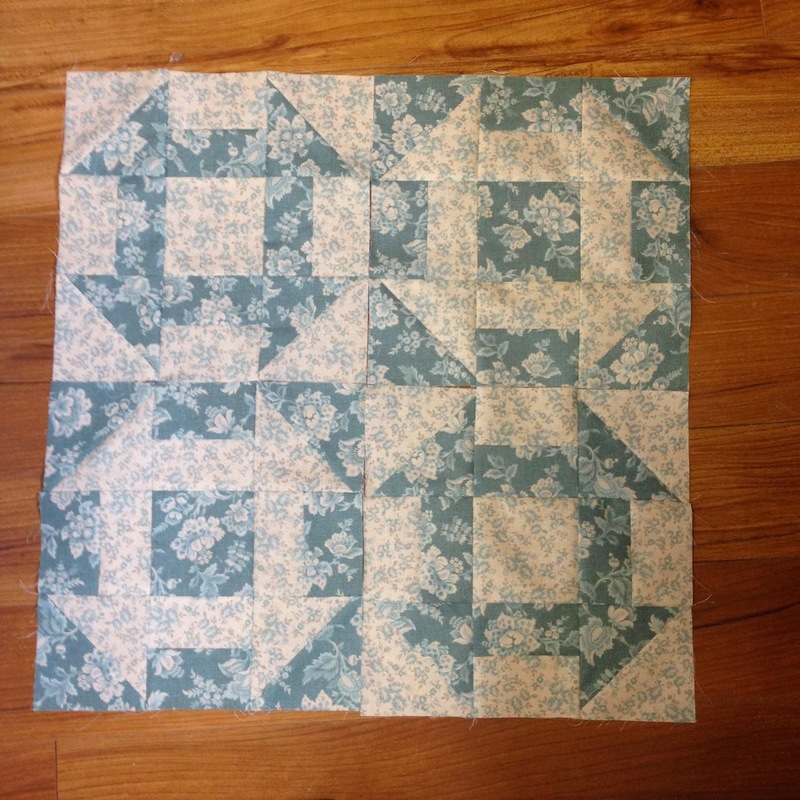 I have chosen two fabric's for this Churn Dash Block. They are 10" finished. Easy to cut and very quick to stitch . When put together they form a secondary design. I am going to use only one border to finish. Ideal when a very fine finish is desired. This weight disappears so your fabric is the feature. 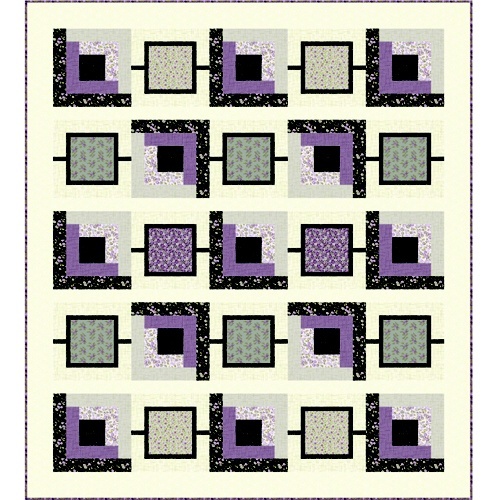 Use for a straight stitch, small zig zag , Blind hemming stitch , and Blanket stitch. in which case tighten the top tension a little. 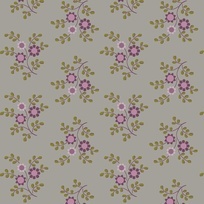 Use a Microtex 80/12 needle. Sharp/Microtex, quilting or even denim needles 80/12. 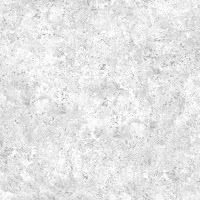 background designs. 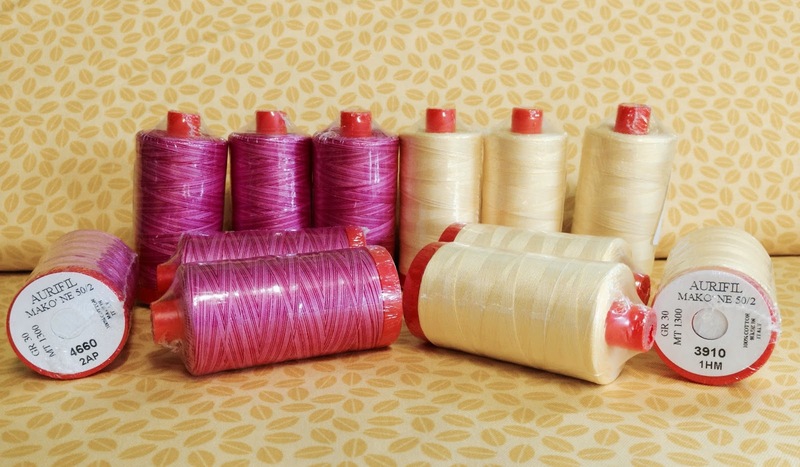 Match bobbin thread. Thou Shall Live A Creative Life. Here is a short video of my opening speech at the Galway Museum, John Killeen our guest speaker opened the exhibition.